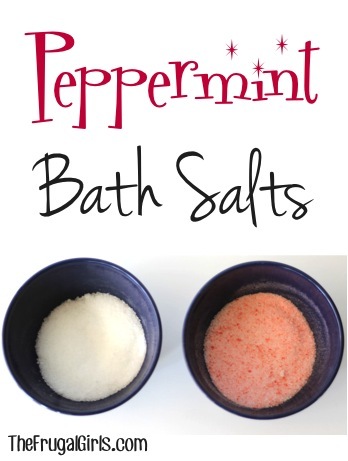 Relax in an invigorating bath or make a super cute Gift in a Jar with this Peppermint Bath Salts Recipe! 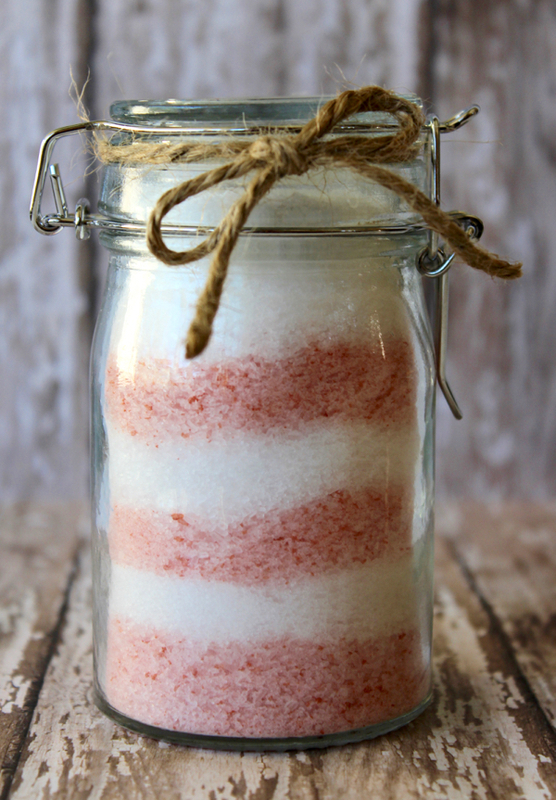 These Peppermint Bath Salts are a must-have… and make the perfect little gift in a jar, too! In small bowl, mix together 1/2 cup Epsom Salt, 1/2 tbsp. Baking Soda, and 2 drops Peppermint Essential Oil. Stir well. In separate small bowl, mix together 1/2 cup Epsom Salt, 1/2 tbsp. Baking Soda, 2 drops Peppermint Essential Oil, and 4 drops Red Food Coloring. Stir well. Then tie a bow with a pretty ribbon or Twine. This is so quick to put together, and makes a fabulous homemade gift! 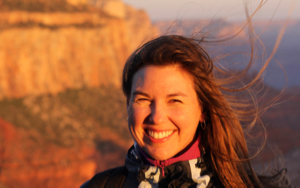 If pampering yourself… add approx. 1/2 cup of bath salts to your bath. Relax and ENJOY!! Do you need a good excuse to relax and unwind with a nice long soak in the tub? 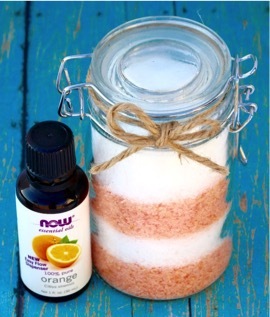 This Orange Vanilla Bath Salts Recipe is your answer! These Homemade Bath Salts are the perfect addition to your blissful escape… and they also make a fabulous Gift in a Jar, too! 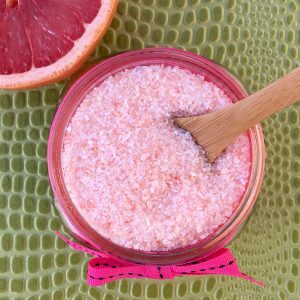 Add a splash of summer to your spa night at home with these Pink Grapefruit Bath Salts! 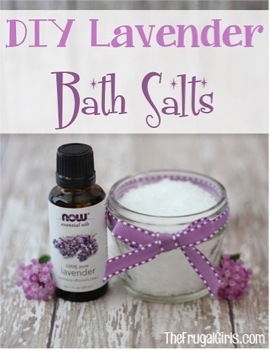 You’ll love sinking into a bath filled with soothing, relaxing Diy Lavender Bath Salts! 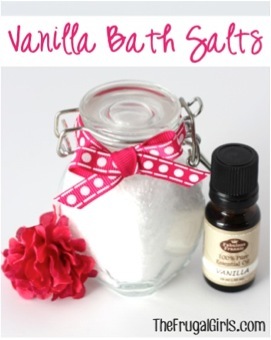 Vanilla Bath Salts are so simple to make, and perfect for a gift to give, or your next foot soak or relaxing soak in the tub! These Lemon Bath Salts couldn’t be easier to make, and are the perfect invigorating addition to any bath! Making candles is easy and fun! 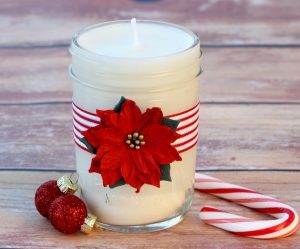 Check out this easy step-by-step tutorial for making Peppermint Homemade Soy Candles! 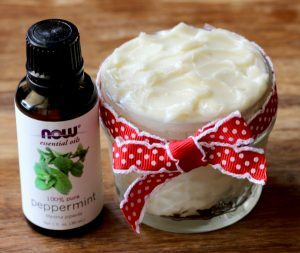 Pamper your skin this winter with luxurious Peppermint Body Butter! 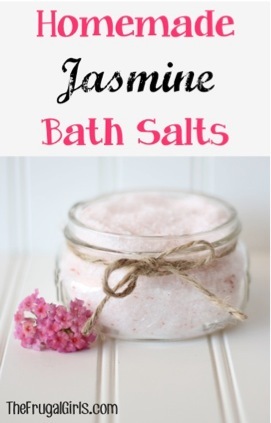 What size jar will the peppermint bath salts fill? 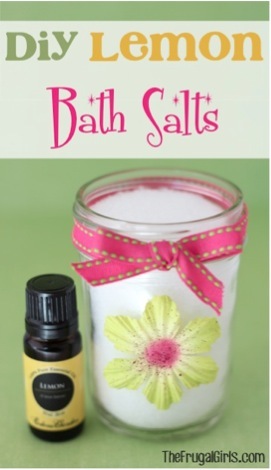 How do you use the bath salts? Do I just pour it in the bath tub??? Just made my first batch of the Peppermint Bath Salts and love the scent wafting through my kitchen. I did change a few things. First added double the drops of red food coloring because I like a deep red in my candy cane look. Next I tilted my jars just a little to give them a swirled layered look. They look fabulous!!! Thanks for the recipe!!!! This is sweet idea as a gift for my family, friends AND myself! 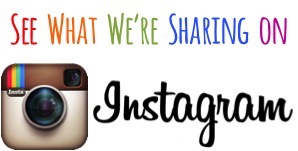 Thank you for sharing all of your wonderful ideas with everyone! Merry Christmas AND God bless you! 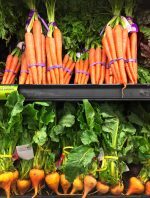 Can you use the peppermint oil in the baking section of the grocery store? Making this tonight and leaving for the store now to hand out tomorrow. !!! 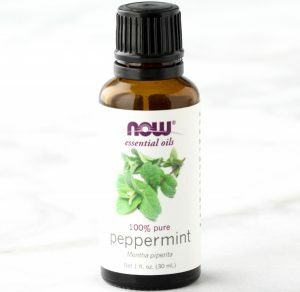 The peppermint at the grocery store is extract for food, not essential oil that you want to use here. 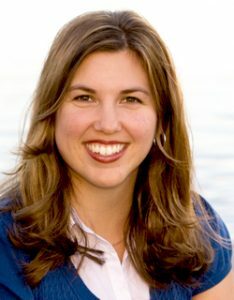 You need to go to a place like GNC or a vitamin shop for essential oils. 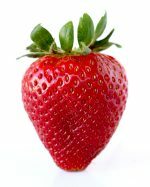 Would like to know if rock salt (used in making ice cream, cooling, ice/snow) would also work? I doubt it. 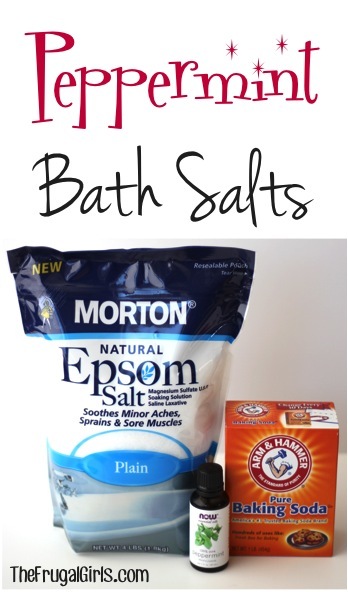 Epsom Salt is a first aid “body care” item and rock salt is for food. The food coloring in the bath salts will not stain anything, correct? 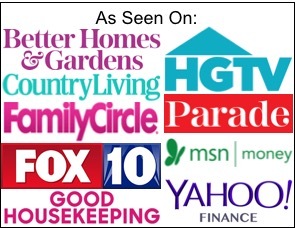 Thank you for providing such wonderful ideas…. 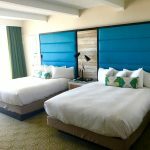 Good job – love your site! 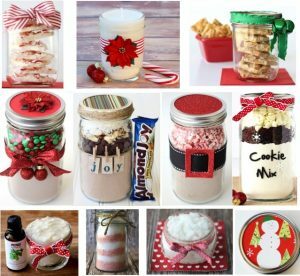 I have tried many of the gifts in jars and I love the ideas they are easy and fun to put together. Merry Christmas, Happy New Year and may God bless each of you. I’m so glad you’re enjoying the Gifts in a Jar ideas! Merry Christmas to you too!! Please send me more ideas of gifts in a jar.